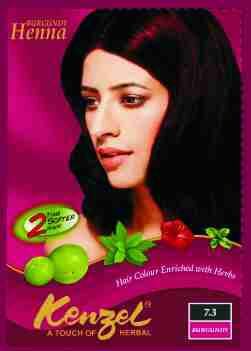 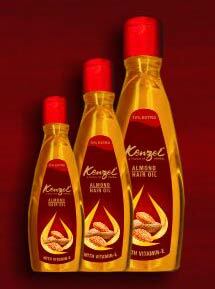 Prepared using natural ingredients, the Hair Care Products are widely demanded across the global markets. 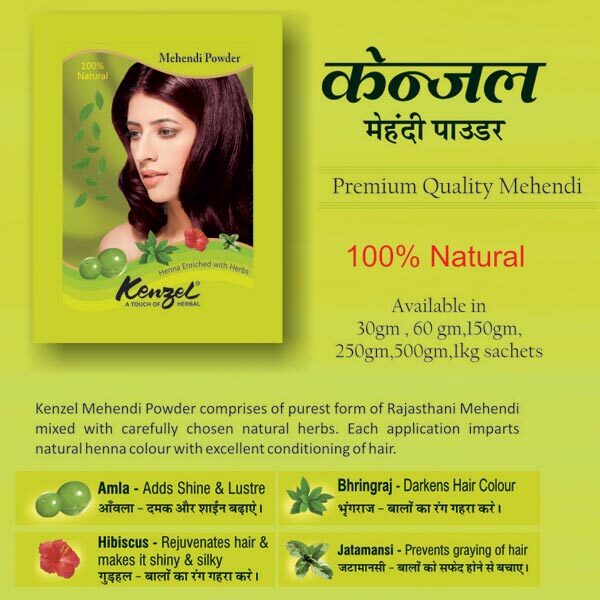 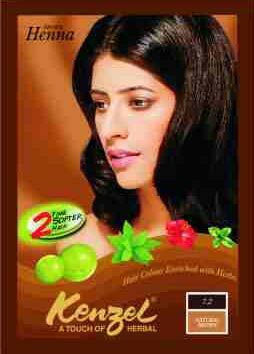 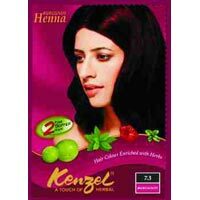 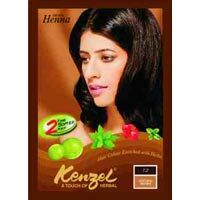 The company is involved in the production and marketing of a wide range of the Hair Care Products, with the array including Black Henna Hair Color, Brown Henna Hair Color, Burgundy Henna Hair Color, Natural Henna Hair Powder and Almond Hair Oil. 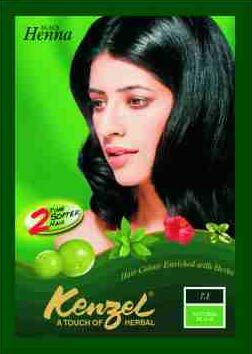 The Hair Care Products provide strong and shiny hair and can improve the overall condition of the hair. 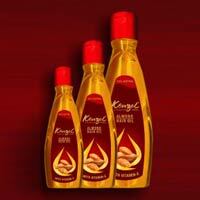 Available at the best prices, the Hair Care Products are delivered on a timely basis.